Our review of Kingdom’s Edge covers everything you need to know about the exhilarating new slot from NextGen Gaming, so give it a read to find out more! Kingdom’s Edge is an epic/fantasy-themed slot by NextGen Gaming. It’s set in Elaris, a forested mountain kingdom ruled by King Trenin de Saxe. The backdrop to the reels is a short of the rugged landscape of the kingdom, while the king himself and various warriors appear as symbols on the reels. The slot has three rows, five reels and 25 paylines altogether. The slot’s symbols include six playing card ranks (9, 10, J, Q, K and A), along with the four charac-ters Omin Preesh the giant knight, Liliana Strait the archer, Resmina-Mi the sorceress and Holta ‘Silver’ Mett the dwarf – these four character symbols all offer higher payouts than the card rank symbols and can appear stacked on all five reels. As well as these standard symbols, there are two wilds, both based on the King Trenin de Saxe character; one of the wilds is silver, the other gold. The silver wild appears on reels 2-5 and substitutes for all other symbols except for the scatter and the gold wild. The gild wild appears stacked on reel 1 only and substitutes for all other symbols ex-cept for the scatter and the silver wild. The slot’s scatter is a shield symbol. This feature kicks in whenever you land the stacked King Trenin de Saxe gold wild on reel 1. All silver wilds on reels 2-5 then expand to give you a number of wild reels. 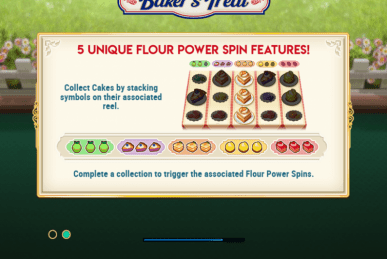 If any of the four character symbols happens to be on the same reel as a silver wild, the multiplier increases by 1x – it can reach a maximum of 5x in this feature. Kingdom’s Edge takes you back to the medieval times and has a fantasy/epic feel to it. 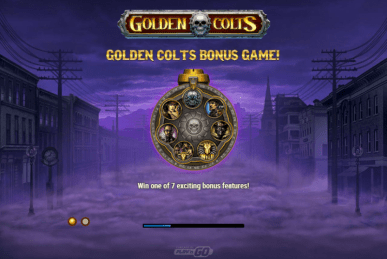 The slot has some good features, including its free spins round that can potentially go on forever, and the wild reels feature – both of these give you chances to land some great winning combinations. Have a spin of this slot at your favourite NextGen Gaming casino today!